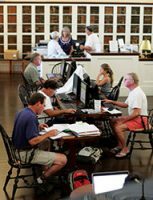 The Atheneum’s Historic Digital Newspaper Archive allows researchers to search and view issues of over 20 Nantucket historic newspapers from 1816 to the present online using keyword searching. These weekly newspapers covered world, national, regional, and local news, including information on maritime subjects, shipping, whaling, marriages, births, baptisms, and obituaries. 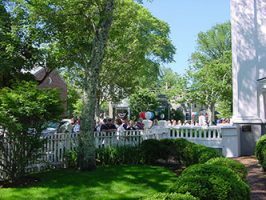 We wish to thank the following organizations and individuals who helped make the Nantucket Atheneum’s Digital Historic Newspaper Archive possible. 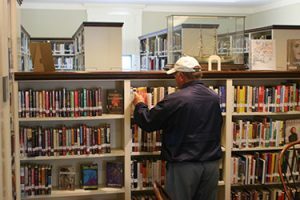 Funding for the digitization of the newspapers was provided by the Nantucket Community Preservation Committee. 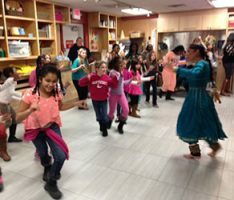 In addition, the Atheneum would like to thank Boston Public Library, Micrographics Inc. and Marianne Stanton of The Inquirer and Mirrorfor help on this project. 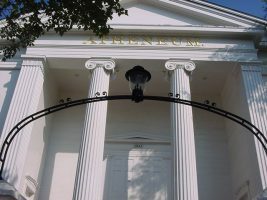 View the Nantucket Atheneums Digital Newspaper Archive.